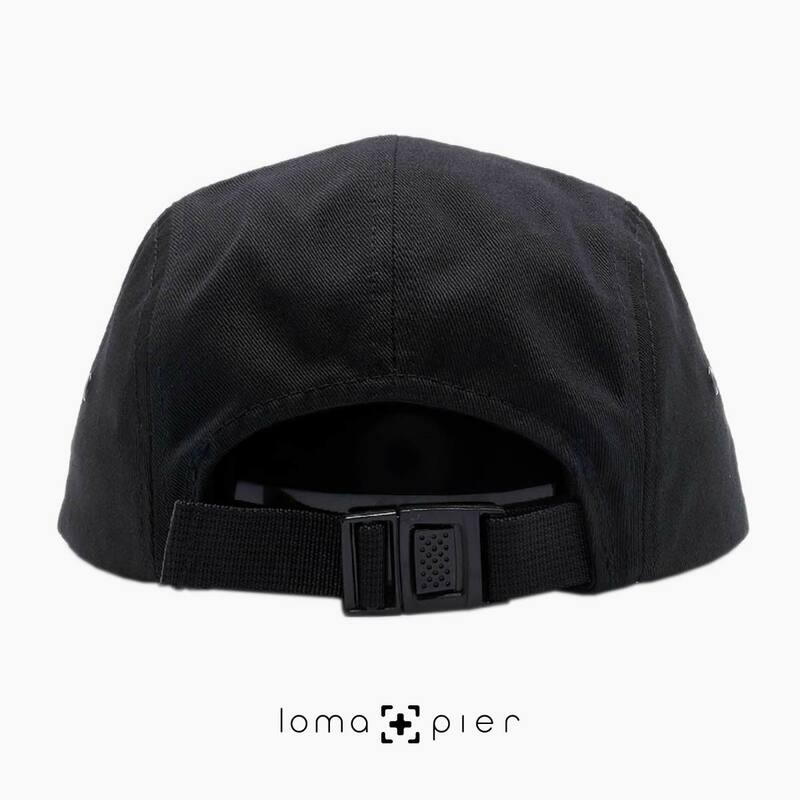 Category: cotton 5-panel. 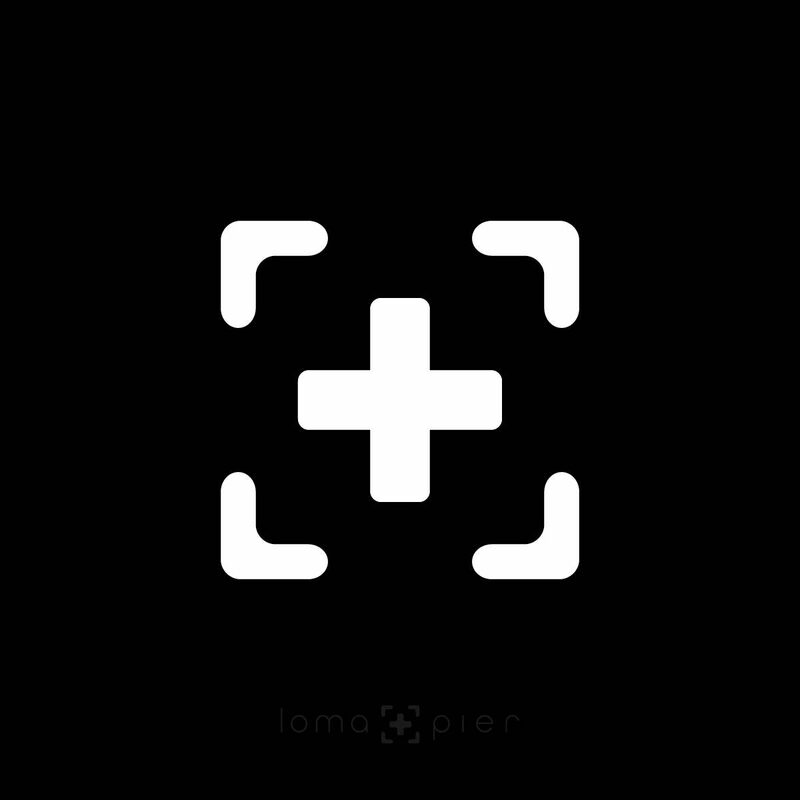 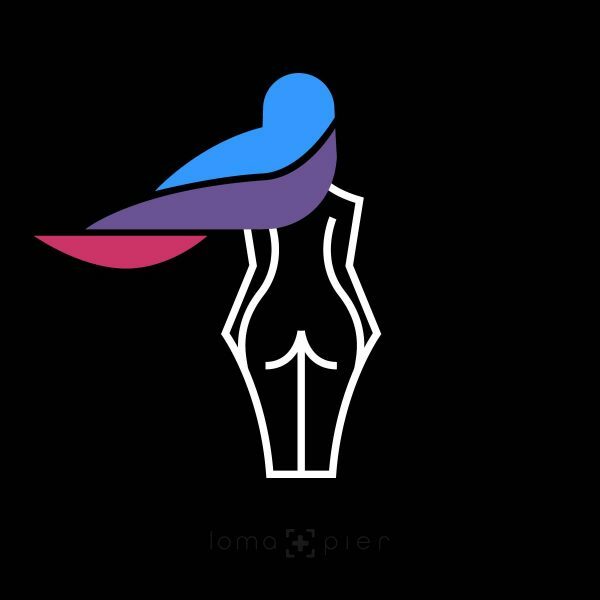 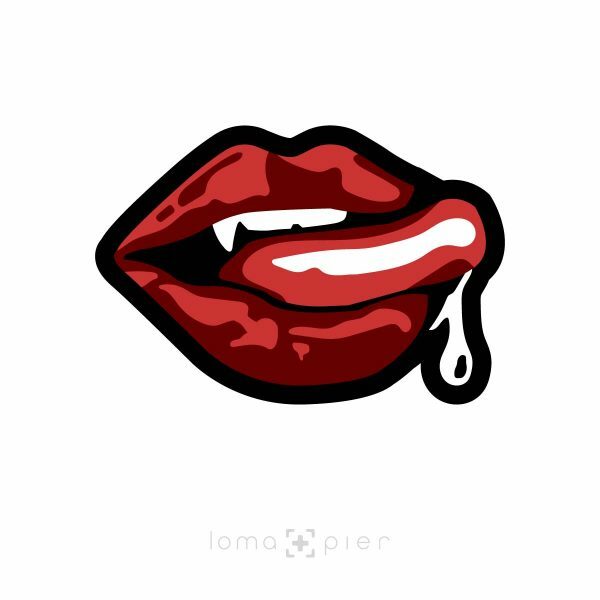 Tags: icons, loma and pier icon. 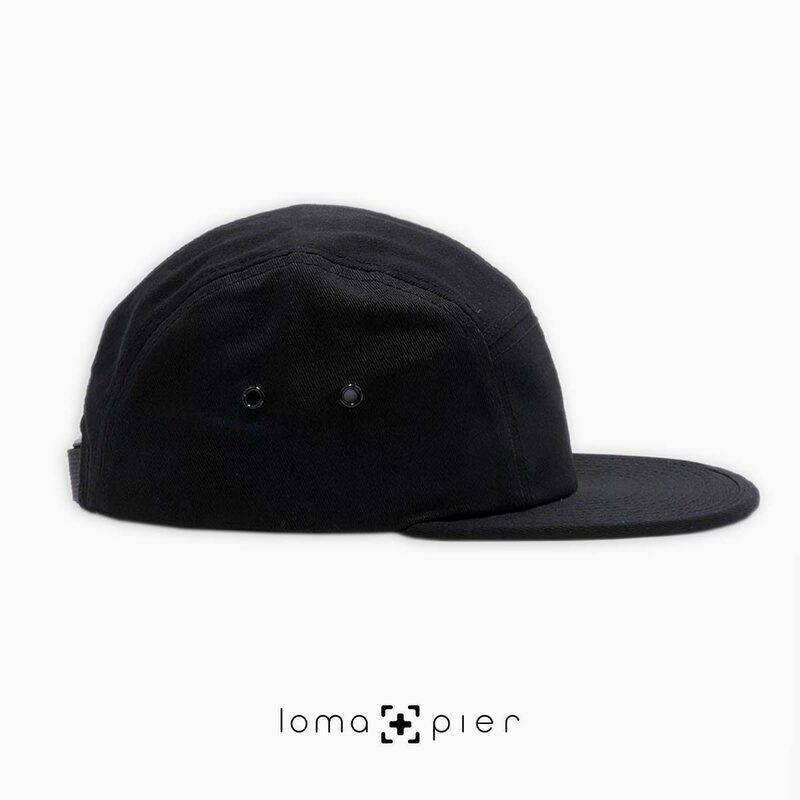 loma+pier icon cotton 5-panel hat is 100% cotton, soft-structured, and low-profile with metal eyelets and a nylon strap clip closure featuring the unique loma+pier icon embroidered on the front. 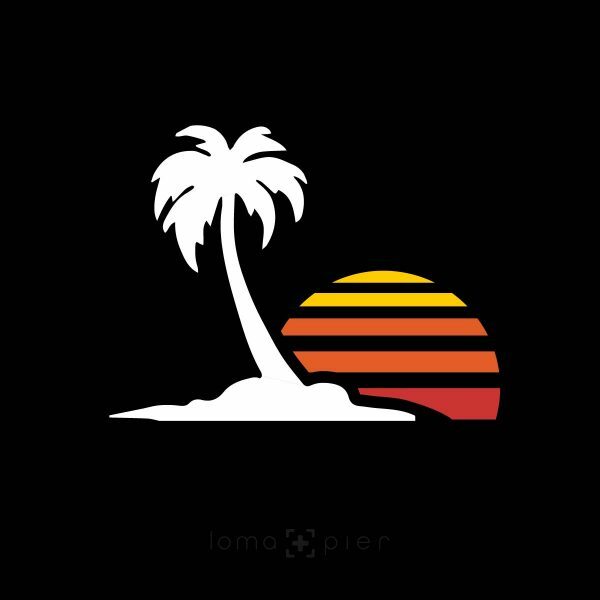 each order is custom embroidered in the USA and can only be found in the loma+pier hat store.